2000 Staff: Michele Buzon, (UCSB), J. Cameron Monroe (UCLA), Elizabeth Klarich, Melissa Chatfield, and Claudia Rumold (UCSB), Antiquities Inspector Al-Hassan Ahmed Mohamed. 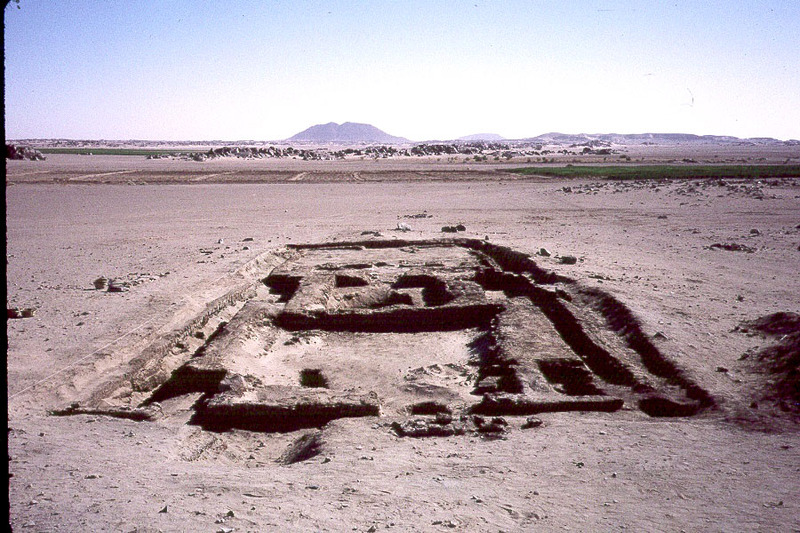 Additional excavations were carried out in the winter of 2002 and 2005. More information on these seasons will be posted here in the future, including more on the New Kingdom colony and the discovery of tombs from the time of the Nubian Dynasty (Egyptian Dynasty 25). For more information on the 2000 & 2002 seasons, see Dr. Smith's recent book, Wretched Kush (Publications Page). The excavations are now a joint project between UCSB and Purdue Univerisity, with Dr. Smith and Dr. Michele R. Buzon as co-directors. 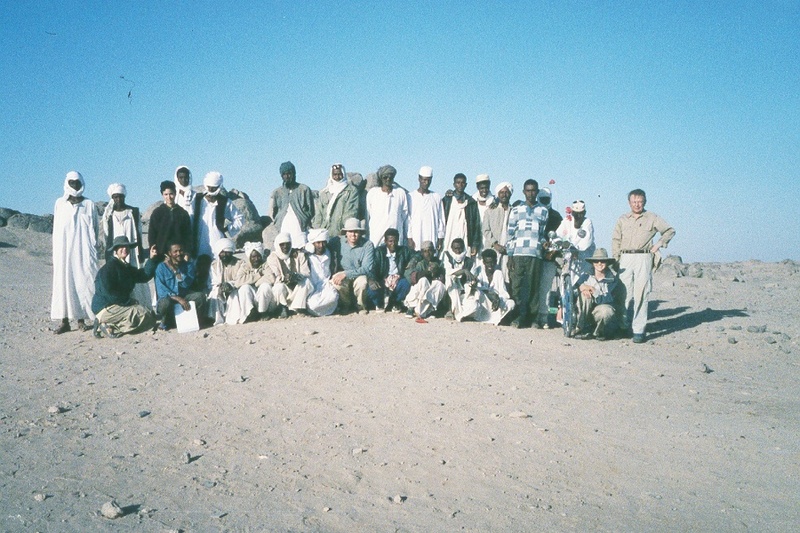 Excavations continued in winter 2010 and 2011 with the support of National Science Foundation grant BCS-0917824. This work investigated the transition between the New Kingdom colony (c. 1500-1000 BC) and the rise of the Napatan Pharaohs (c. 750-650 BC) wtih significant work undertaken in the tumulus cemetery and at the northern and southern ends of the pyramid field.